Apple already has a supplier for the necessary modem: Intel. But this company is still developing the chip, with the first samples not scheduled to go out until this fall. If this process runs into delays, the release of a post-4G iPhone could have to be pushed back. But not if Apple has another alternative. 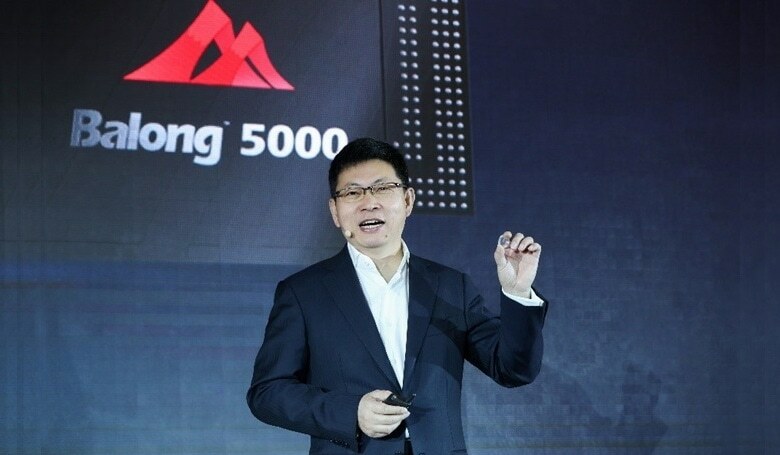 Engadget reports being told by an unnamed “source with knowledge of the situation” that Huawei would be willing to provide its 5G Balong 5000 to the iPhone maker. And only to Apple, as the Balong line of chips were created exclusively for Huawei’s use. This shows how unusual this move would be. It’s analogous to Apple allowing its A12 iPhone/iPad processor to be used in an HTC smartphone. Huawei chip in a 5G iPhone? The Balong 5000 can reach download speeds of up to 4.6 Gbps, and it supports the mmWave spectrum that many carriers are using to provide 5G. While this potentially could solve one problem, using a Huawei chip in an upcoming 5G iPhone comes with its own challenges. Huawei is viewed with suspicion by the US government. It regards the company as too closely tied to the Chinese government to be trusted. By law, any federal employee must give up their phone if it was made by Huawei. And government. agencies can’t use networking equipment made by the company. It’s not clear what would happen if Apple tried to put a 5G modem made by Huawei in an upcoming handset. Assuming Engadget’s unconfirmed report is correct, then it’s a blow to Qualcomm, another potential source of 5G iPhone modems. This company already has one, which is being used in Androids set for release soon. But it’s not headed for any iOS device. This chip maker and Apple have been locked for many years in legal battles arguing over patent licensing fees. While this has been going on, no Qualcomm chips have gone into any new iPhone or iPad designs. That said, there was always the potential that Apple would have to cave and meet Qualcomm’s demands for patent licensing fees simply in order to get access to a 5G modem in a timely manner. But not if the iPhone maker can turn to Huawei instead.